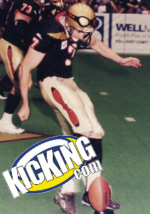 How did your favorite kicker or punter earn that scholarship? How did he make it to the big leagues? Was is smooth sailing? Was it handed to them? 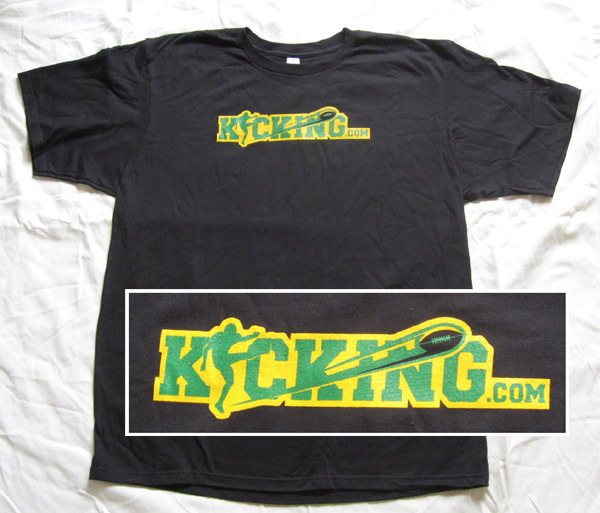 Were they just a natural kicker or punter? Some of these stories may surprise you. How did they overcome failure, rejection, struggles and letdown to make it into college, Arena, the CFL or the NFL? These stories should inspire you and let you know that anything is possible and not to give up on your dreams. 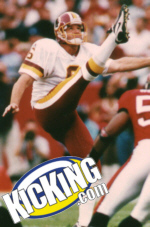 By signing up for the Kicking.com network, you will receive the "Recipe for Success" from a current or former NFL, college or other professional punter or kicker every month. Hear their stories in their own words, with advice for you on what to focus most on in your workouts and training. We have an interview with Eric Wilbur as the "Recipe for Success" this month in the members section. Some of our recent interviews are the actual audio from the interview, so you can download it and store on your iPod or computer. Sorry, but your membership does not allow access to this content. You must upgrade to a Premium membership.